In response, a 3,000-word story called “Shaking the Tree” was born. 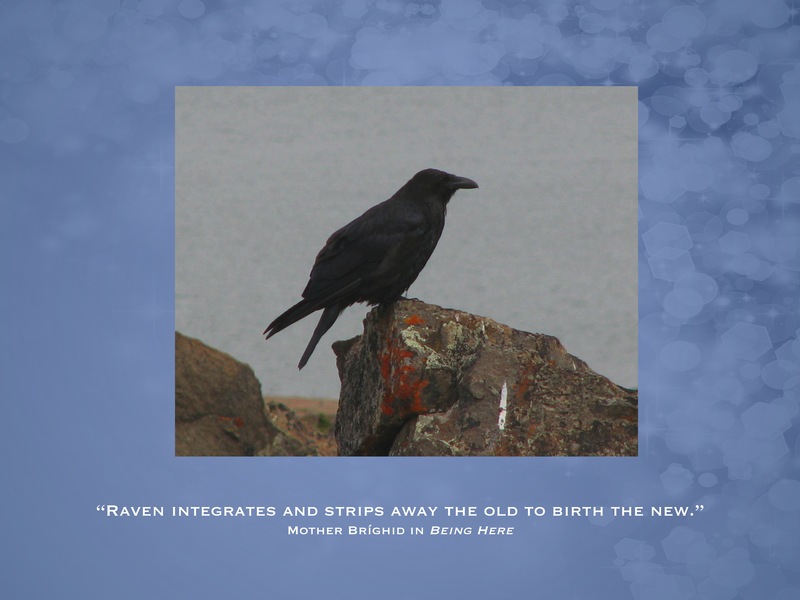 I submitted it to Mythraeum in March and am delighted to announce the story received an honorable mention! If you have never heard of Mythraeum.com, I encourage you to click over and stop by for a visit. You won’t be disappointed. 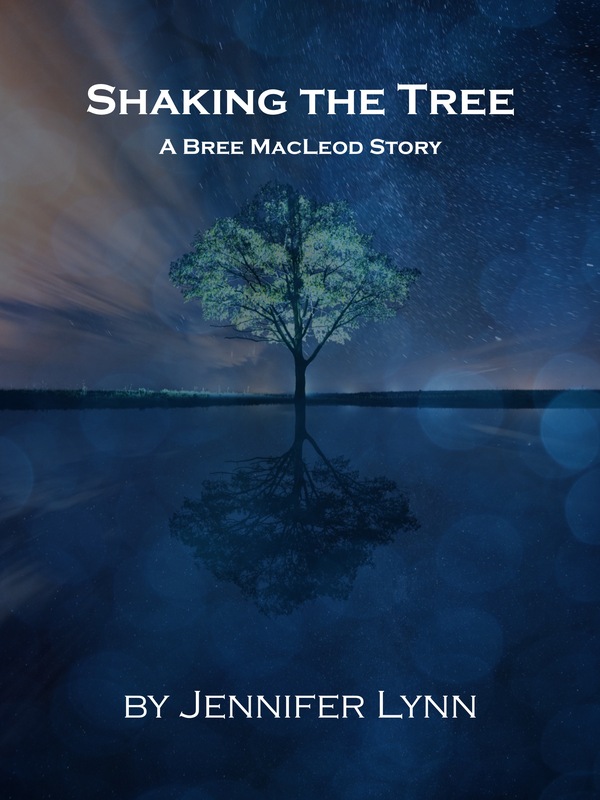 While you are there, check out Bree MacLeod’s story, Shaking the Tree. Glimpse the world through the eyes of a modern-day shaman. Bree MacLeod is waiting for you. 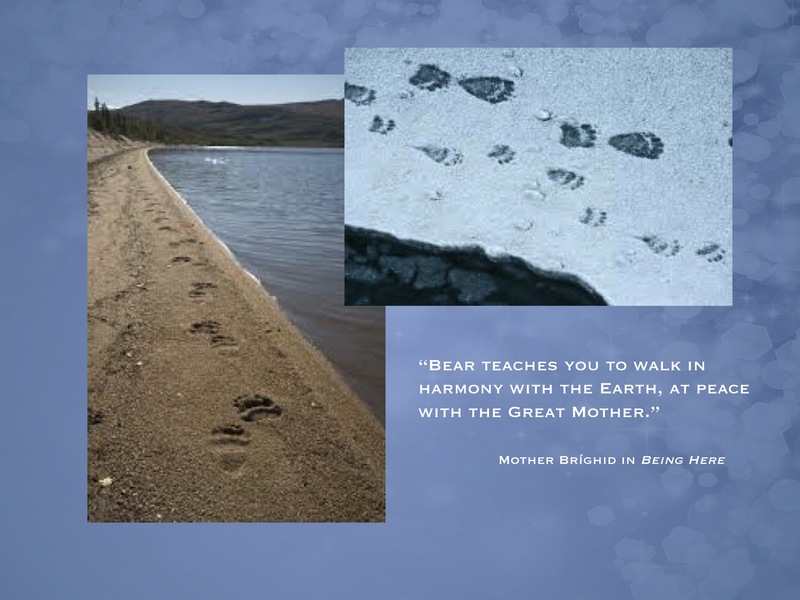 Being Here and Coming Home are available on Amazon.com. Glimpse the world through the eyes of a modern-day shaman. Bree MacLeod is waiting for you. 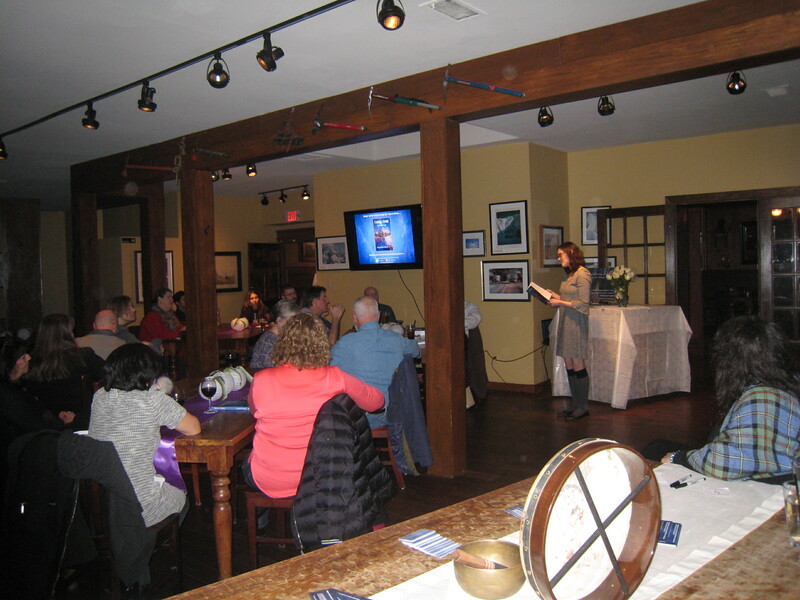 Thanks to all you wonderful people who came out to celebrate the arrival of Coming Home with me this past Saturday. 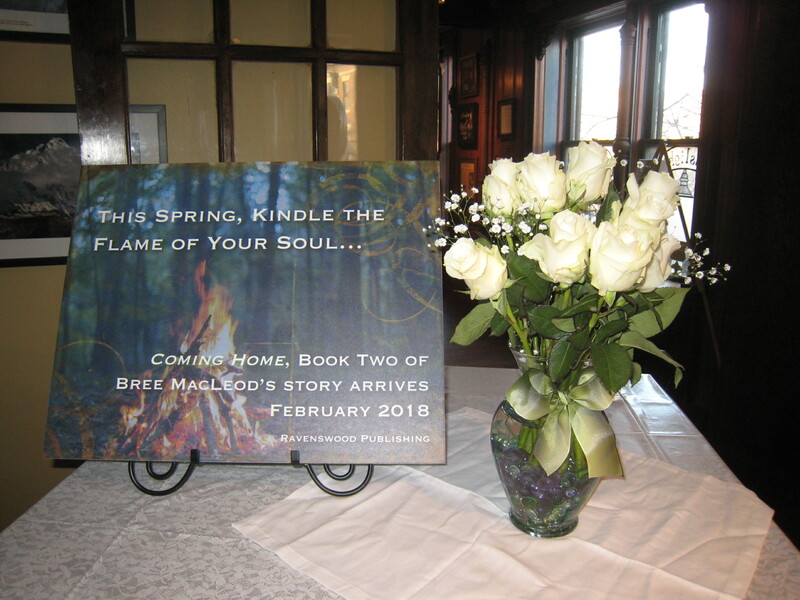 Book two of Bree MacLeod’s Story received a fabulous welcome! And I enjoyed chatting with you all. Keep reading! Tom Cowan… a visionary man, a gentle soul and an author I admire. This day twenty-seven of #AuthorLifeMonth, with gratitude, Tom, I bow to you. Once again, #AuthorLifeMonth had me lost in my bookshelves. Trying to pick a favorite book outside of my genre had me sorting through stacks of old friends. Eventually I narrowed the candidates down to one stack of five. Here are the three that made the photo. What can I say… I am a poet at heart. As I mentioned yesterday, I am not really a bucket list kind of gal. I do it in the moment. But, if I had one, Brú na Boigne or Newgrange would definitely be on it. I go as often as I am able. 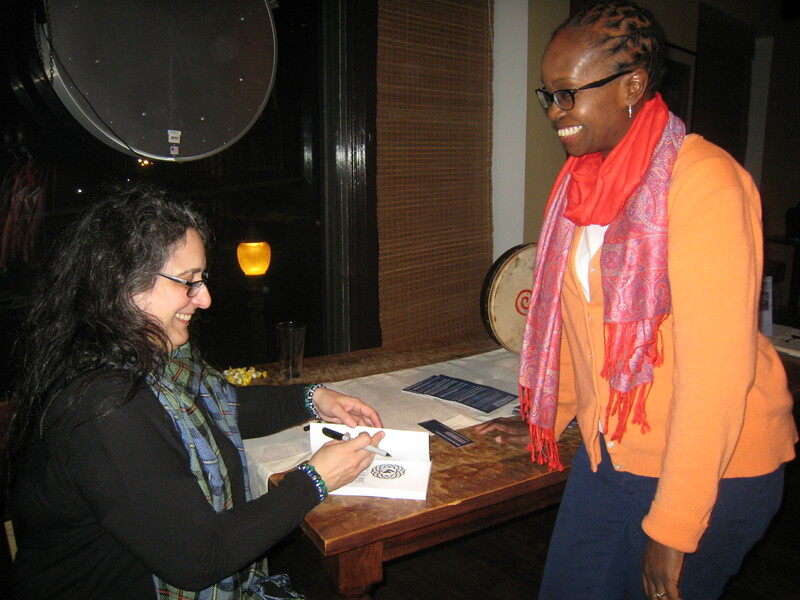 For day twenty-four of #AuthorLifeMonth, here is a pic from Samhain 2017. Síochán doibh… Peace be upon you.